According to state law, county boards of election have until November 29th to process the uncounted ballots. 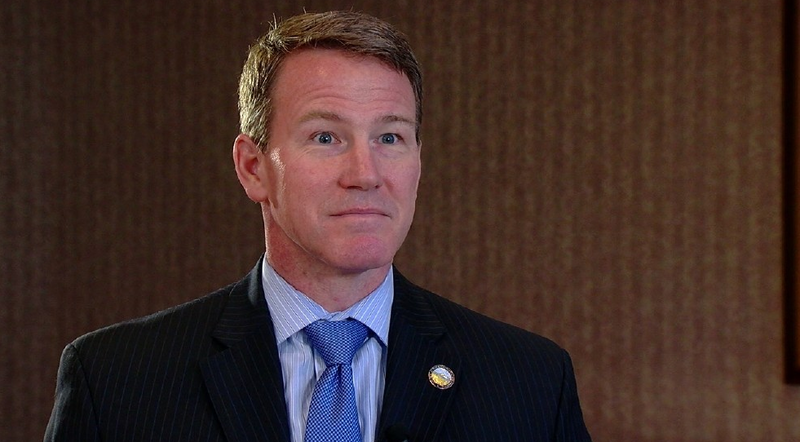 But Republican Secretary of State Jon Husted issued a controversial directive (16-47) last week imposing a new, revised schedule: “Each board of elections must complete its official canvass, certify its results, and submit all reports to the Secretary of State no later than 3 p.m. on Wednesday, November 23, 2016” – five days earlier than state law prescribes. County Boards are protesting, but we hear that some local Republican Board members are rolling over and giving into Husted’s wish to rush the process unnecessarily. Careful who you accuse of “stealing” things.